The show ‘Kaun Banega Crorepati’, which started from August 28 on Sony TV, was the top of the TRP list from day one. But now there is a bad news for fans of ‘Kaun Banega Crorepati’. The most famous quiz show ‘Kaun Banega Crorepati’ will be closed after October 23. 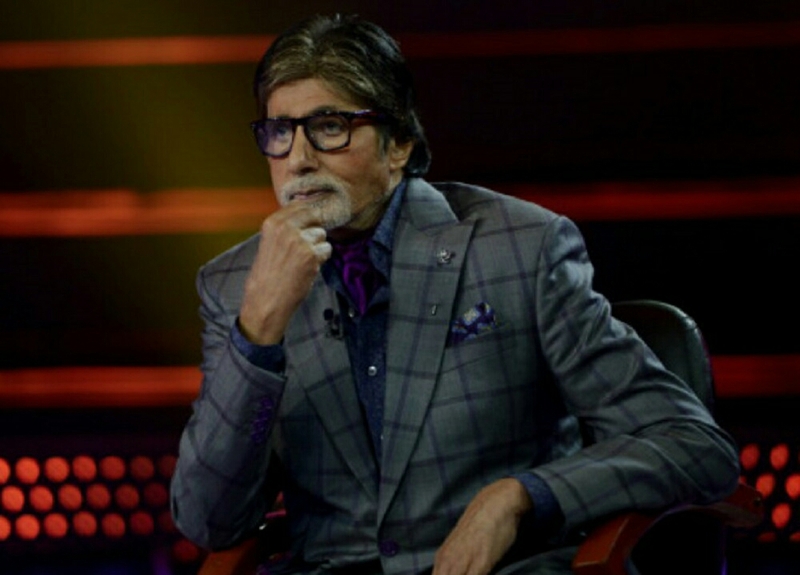 According to the latest news, the telecast of the last episode of ‘Kaun Banega Crorepati 9’ will be done on October 23. With this, you also tell that after the show has closed, two new serials will be replaced on Sony TV. 9:00 pm ‘Relationship will we will be telecast’. This serial is sequel sequel of ‘watchdog piya ki’. Another new show ‘gain’ will be telecast from 9:30 on the same Sony TV TV. 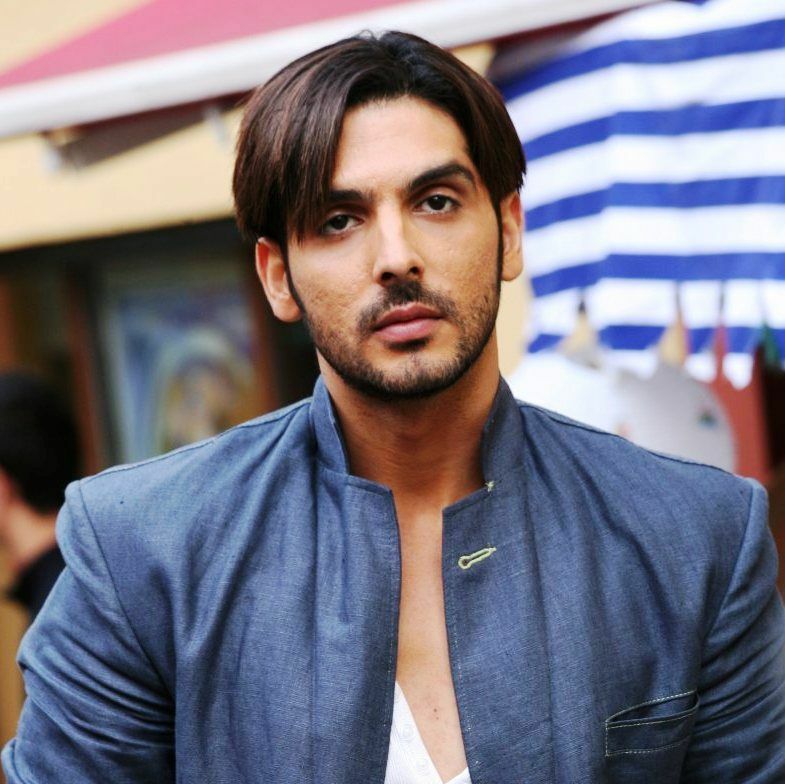 This show will replace KBC In this show, you will be seen by film actor Zayed Khan. Who are going to debut this series on the small screen. When KBC 9 started. Since then, this episode is at the top of TRP’s TRP list. Now look forward to this. That’s where people going to be telecast instead of KBC 9 go to the show’s TRP list.